NICO Touches the Walls announces new single, "Yume 1-gou"
NICO Touches the Walls has announced that they will be releasing their new single, "Yume 1-gou", on December 19th! 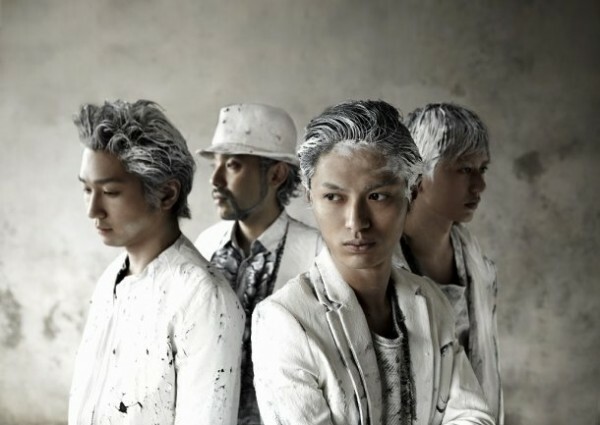 The band's 2nd single of the year will be released towards the end of their one-man tour, 'NICO Touches the Walls TOUR 2012', which will kick off on September 27th. It will be available for purchase in both regular (CD-Only) and limited (CD + notebook calendar) editions. It's also been announced that NICO Touches the Walls will be holding their annual November 25th event, '1125 (Iinico) no Hi Live'. This year, the band will take the stage at Yokohama BLITZ with GRAPEVINE. Tickets will go on sale starting October 27th. Stay tuned for more details on NICO Touches the Walls' upcoming single!